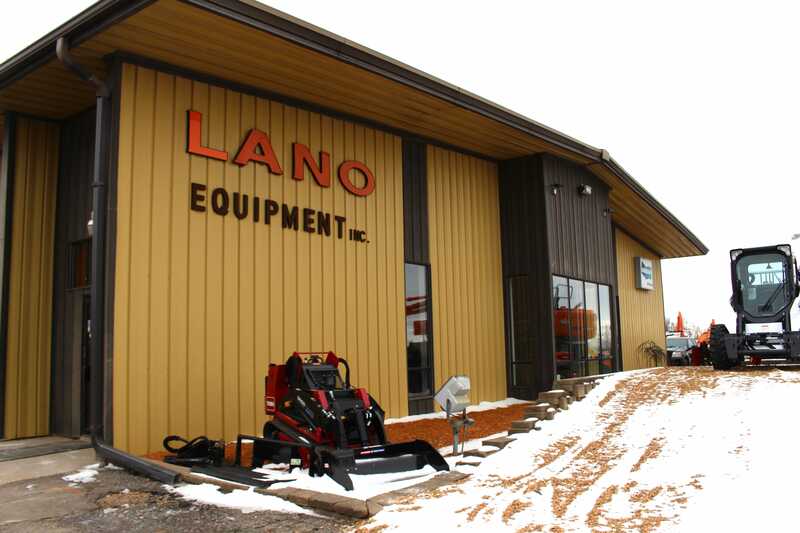 Lano Locations - Lano Equipment, Inc.
Three convenient Twin-Cities Metro area locations to serve you. 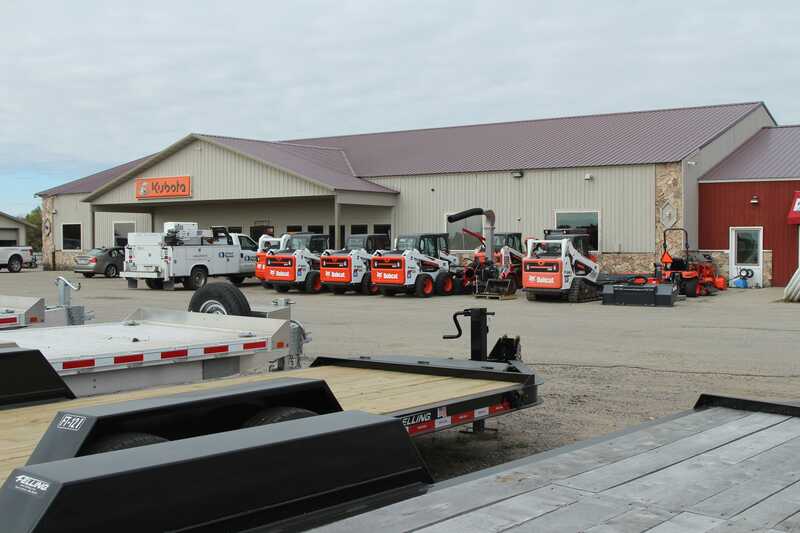 Our three Lano Equipment stores offer a huge inventory of new and used skid steer loaders, excavators, front-end loaders, tractors, trailers, utility vehicles, attachments and much more. 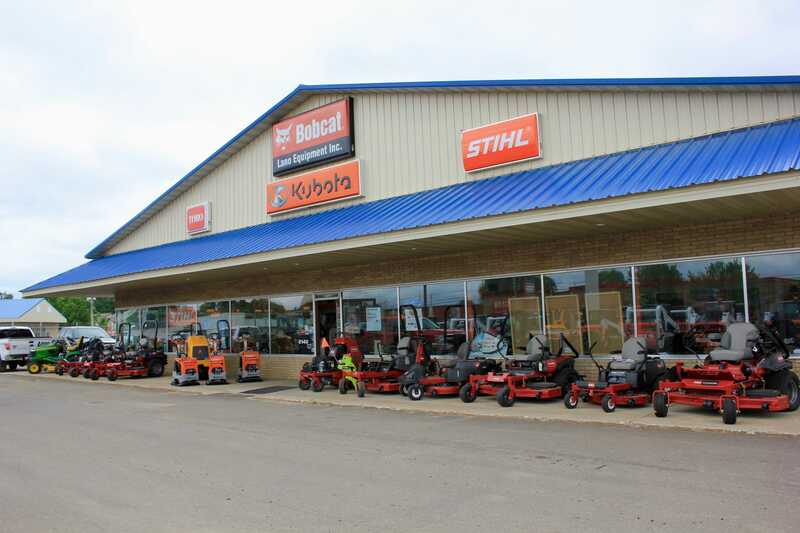 We’re an Authorized Dealer of Bobcat, Kubota, Doosan, Felling Trailers, Load Trail, Toro, Stihl, Land Pride, Wacker, and Befco.